We are excited to announce our recently formed partnership with the International Women’s Coffee Alliance (IWCA), an organization dedicated to promoting possibilities for women in coffee communities throughout the world. This partnership comes in conjunction with our new coffee blend, Cosecha de Mujer, or "Women's Harvest", and a desire to raise awareness of the importance of women in coffee production. The launch of this coffee is part of an agreement with the IWCA to participate in a pilot program wherein Britt would roast and sell a dedicated blend whose beans were produced by members of the IWCA Costa Rica Chapter. We are more than happy to help fly the “Cosecha de Mujer” brand alongside our own as a way of raising awareness for this great cause. As a way of giving extra recognition to the importance of this coffee, we decided to include it as a part of our Merito Coffees line, which is our personal recognition of excellence. 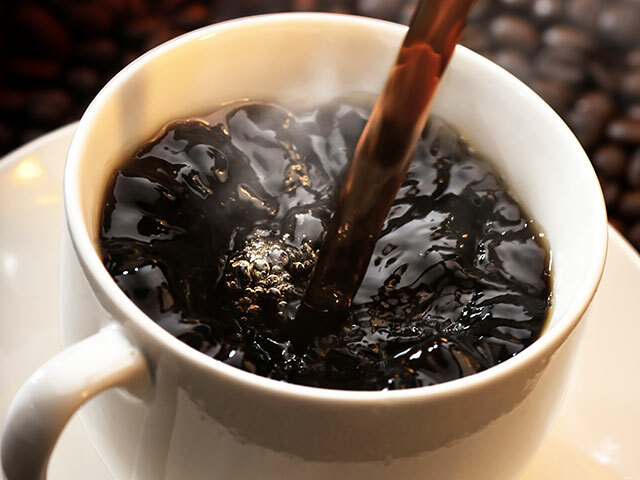 Not only does this coffee have a rich story but the flavor is impeccable. Our Master Cupper, Doña Carmen, carefully selected each batch of beans to fit a specific cup profile that she was looking to build for the Cosecha de Mujer blend. In an interview with a local newspaper, Doña Carmen talked about her thought process for the blend. She goes on to explain how she chose specific beans for their unique organoleptic qualities that represented women: the beans from the Central and Western Valley regions contribute a strong acidity and chocolatey finish, the beans from Brunca help create a full body, and the harvest from Orosi adds the subtle notes of floral and fruity flavors. 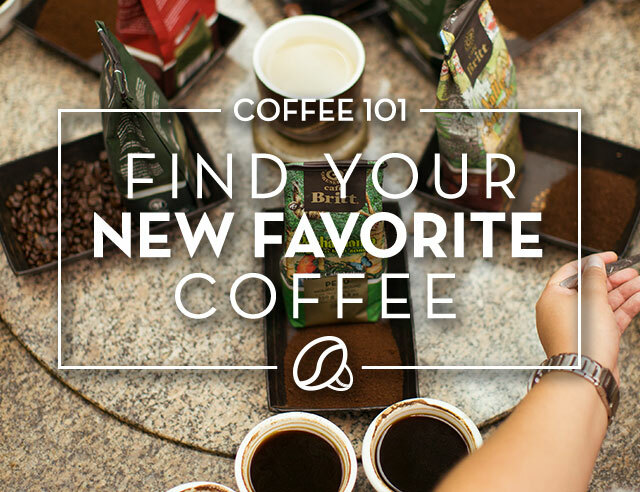 According to Doña Carmen, each of these cup qualities helps build a blend that recognizes all of the beauty of a woman. Prepare Cosecha de Mujer in a French Press using a 1:10 coffee to water ratio (match every 1 gram of coffee grounds with 10 ml of water) for optimum flavor profile and full body. Don’t have a French press? No worries, you can either purchase your own here or prepare it in your normal coffee maker. It will taste just as good, we promise. 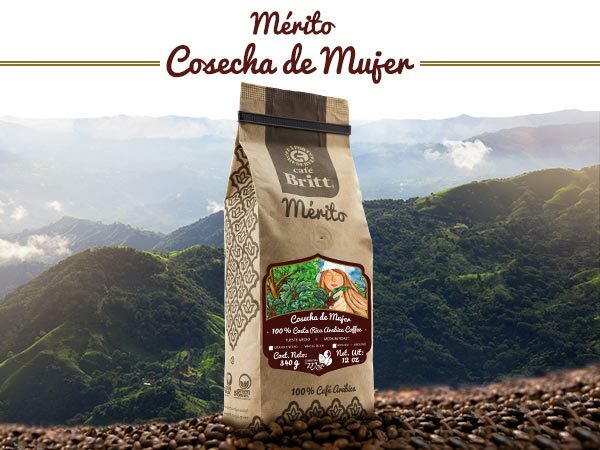 Need help getting your hands on a bag or two of Merito Cosecha de Mujer? You can easily find it here. Similar to our other Merito coffees, this blend is limited quantity, limited edition, so once it's gone, it won't be back. The mission of this organization is to “empower women in the international coffee community and help them achieve meaningful and sustainable lives; and to encourage and recognize the participation of women in all aspects of the coffee industry.” This organization has chapters in over 15 countries all across the world. Which causes are you most passionate about? Fair Trade? Organic Farming? Supporting women? Let us know!